Hope you’re having a lovely summer (unless you’re viewing this website from the south pole, then hope you’re having a mild winter). its been a crazy quick but fun first 6 months so far of 2015, and set to get even crazier for the remaining 6 months of 2015. In august 2015 at the Edinburgh festival i’m previewing me comedy play “the double life of Malcolm Drinkwater”. 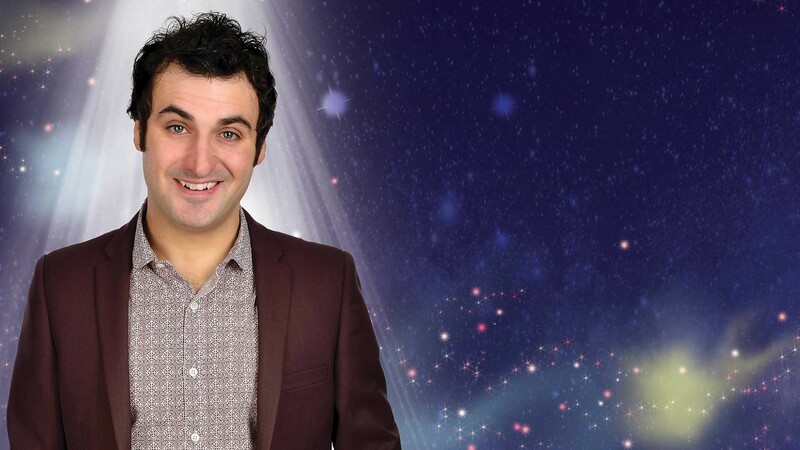 As well as performing me new stand up show “patrick monahan the disco years”. Then in December I’m performing in me first ever live panto at Billingham forum…oh yes i am i hear you not shout.